Gennady Beloritsky and Maxim Baryshnikov, the Partners of the BKB Law Company on April 1, 2014 have taken part in the Foundation meeting of the Expert Council at the Ministry of Justice of Ukraine. Maxim Baryshnikov was delegated to the Expert Council in order to participate in its work. 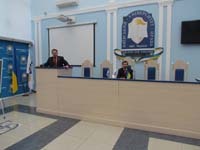 Gennady Beloritsky, the Partner of the Law Company “BKB” have delivered lecture on April 25, 2013, at the prestigious National University “Odessa Law Academy” in the framework of the International Seminar “Legal Systems of the Present Day", held in conjunction with the Novosibirsk State Technical University (Russia). The topic of Mr. Beloritsky's lecture was: “The Hebrew (Jewish) and Israeli Law: sources, development stages and the major trends. 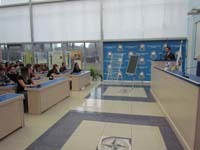 His lecture has provoked genuine interest among lawyers from 15 countries taking part in this international seminar. Gennady Biloritsky, the partner of the company, has taken part in the meeting of Ukrainian Council of Churches and Religious Organizations (AUCCRO) with the Chairman of Verkhovna Rada – Ukrainian Parliament – Volodymyr Rybak and Interparliamentary Committee on Freedom of Conscience held in the building of Verkhovna Rada, April 17, 2013. Participants exchanged their vision on the conceptual framework of improving current legislation in the field of Freedom of Conscience and Religious Organizations and reached principle agreement on the ways of involvement of the representatives and experts of AUCCRO in the preparation of relevant legislation. The following members of Verkhovna Rada have expressed their visions on the future cooperation: Valentyn Nalivaichenko (party "Udar"), Alexander Kuzhel (Batkivshchina Union), Oksana Kaletnyk (the Communist Party) and the representative of the President of Ukraine in Verkhovna Rada Yuriy Miroshnichenko. In conclusion, the Chairman of Interparliamentary Committee on Freedom of Conscience has expressed her appreciation for suggestions, active civil position and readiness to cooperate in the legislative process. BRUSSELS – On Wednesday, March 6, 2013 a delegation of the Ukrainian Council of Churches and Religious Organizations (UCCRO) arrived in Brussels to hold high-level meetings with officials of the European Union, the Institute for Religious Freedom reports. 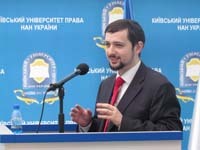 The goal of the trip is to further establish friendly relations of Ukraine with the European community, to present the positive experience of Ukraine in the field of interfaith understanding and effective cooperation, and to hold discussions on the establishment of a society of high moral principles and religious freedom. Oleksandr Zaiets, chairman of the Institute for Religious Freedom NGO, Kyiv. At the meetings of the heads and representatives of the denominations with officials of the European institutions will also attend the diplomatic staff of the Representative Office of Ukraine to the European Union. Recall that the delegation of the All-Ukrainian Council of Churches and Religious Organizations planned to visit Brussels in March, 2012. 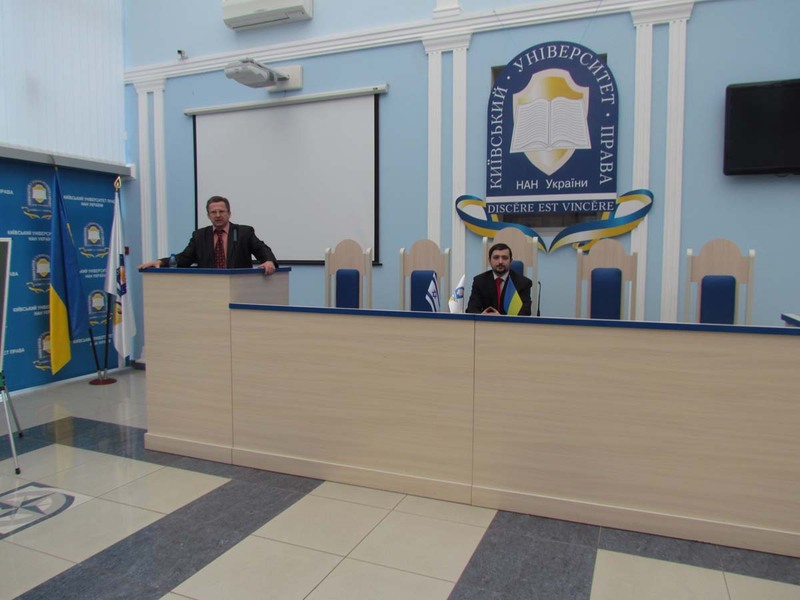 However, at that time official meetings with EU officials were not held in connection with the President of Ukraine Mr.Yanukovych’s initiative to hold an urgent meeting with the heads of the denominations.